A little bit Brideshead, a little bit Talented Mr Ripely and a smattering of 00’s Brit flick ‘The Hole’ in there too (niche reference), this stylish book – whilst sizeable – just hooks you right in. Elitist students at Hampden, America’s East coast impersonation of a British university, get a bit full of themselves and start exploring the darker side of classical literature. Fascinated by the Ancient Greeks, the group try to relive the hedonism and revelations of past centuries. With a bit of murder along the way. Eek. I got this book for my birthday from a friend. 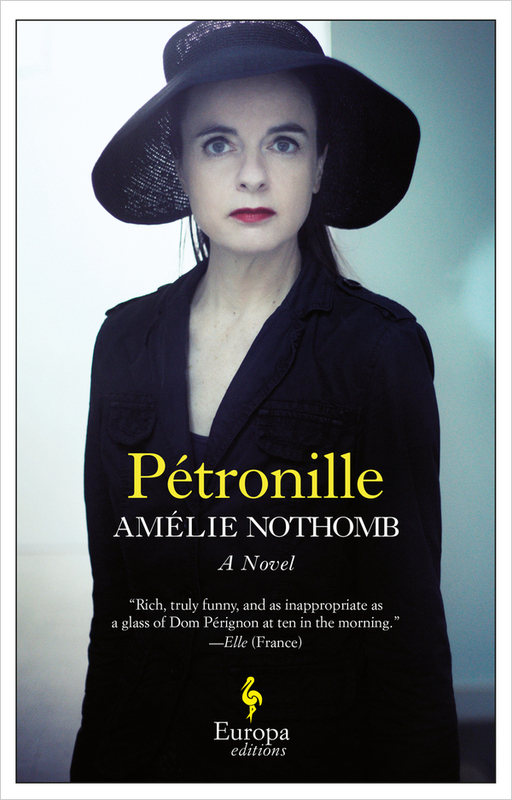 A French translation, it’s essentially a short story, spanning several years in bizarrely large print. You can read it in one sitting, and it’s fascinating because it’s kind-of about nothing. Well, it’s about friendship, based on appreciation of champagne. And then suddenly it’s not about that anymore. It’s an offbeat, quite European character study and you won’t forget it. 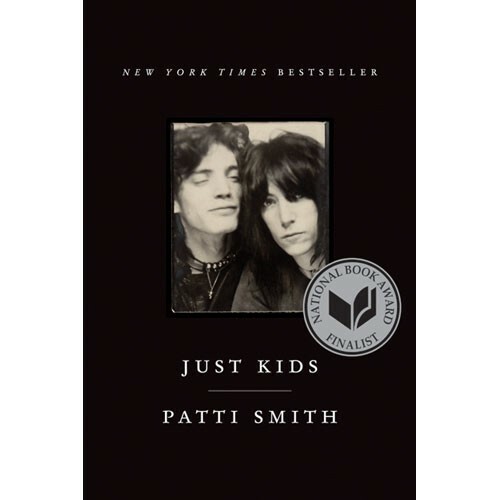 The last in my obsessive collection of memoirs by female icons (completing the trilogy of Marianne Faithfull and Pattie Boyd), is Patti Smith – a bit of an exception because she’s achingly cool aside from her association with other famouses. Here she documents her life from rural insignificance to pioneer of the rocky, bohemian movement that we try so hard to emulate today. This book doesn’t shy away from the poverty of Dedicating Yourself to Art, and frankly large proportions of it sound bloody awful. But then she namechecks Hendrix, Joplin, Ginsburg, Warhol and everyone else cool (and dead). Guaranteed to make you feel like a talentless corporate sell-out on your morning commute to the office. (Y). 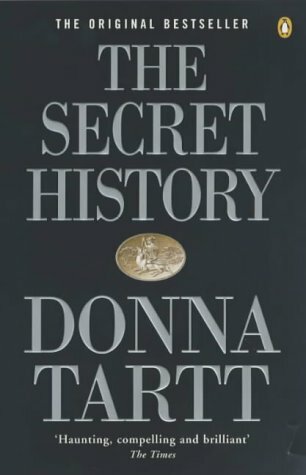 This entry was posted on October 29, 2015 by oliviasleet in And Then Some and tagged Autumn, book club, Books, Just kids, Patti Smith, Petronille, The Secret History.